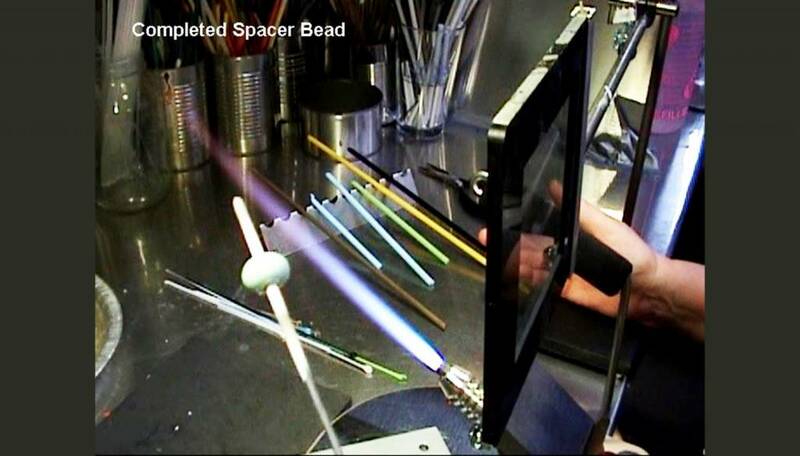 I made a short video of me making a small spacer bead for Cheryl Tom of BeadQuest in Grand Rapids. 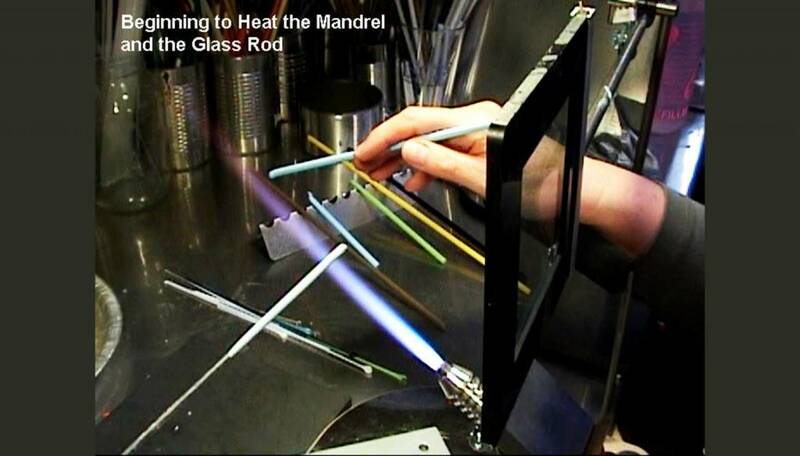 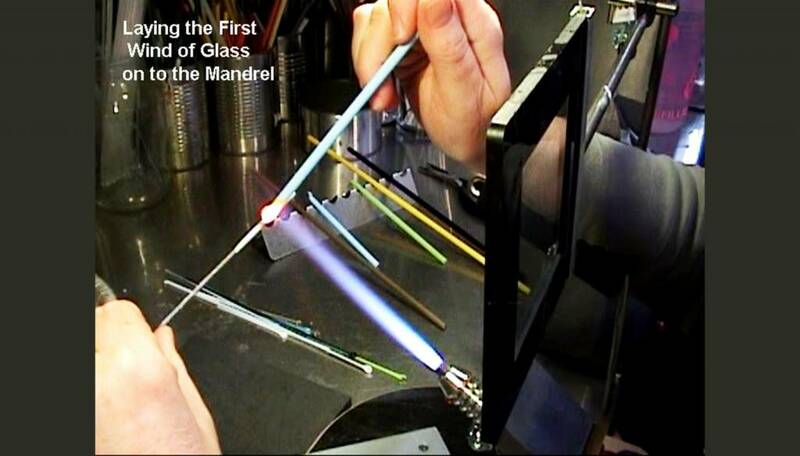 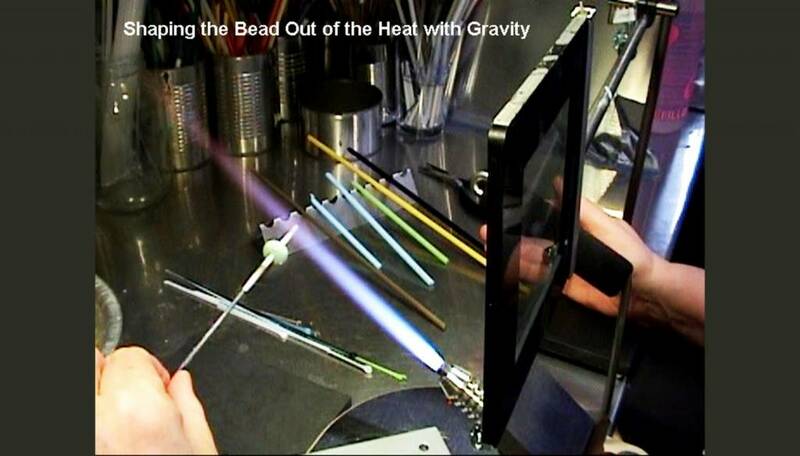 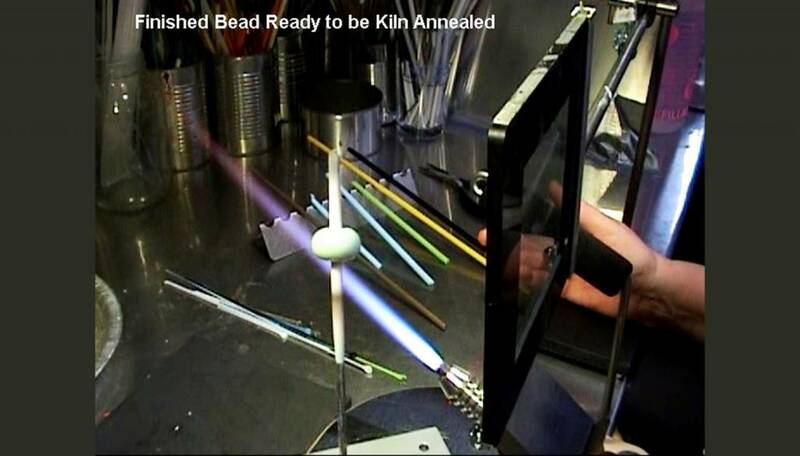 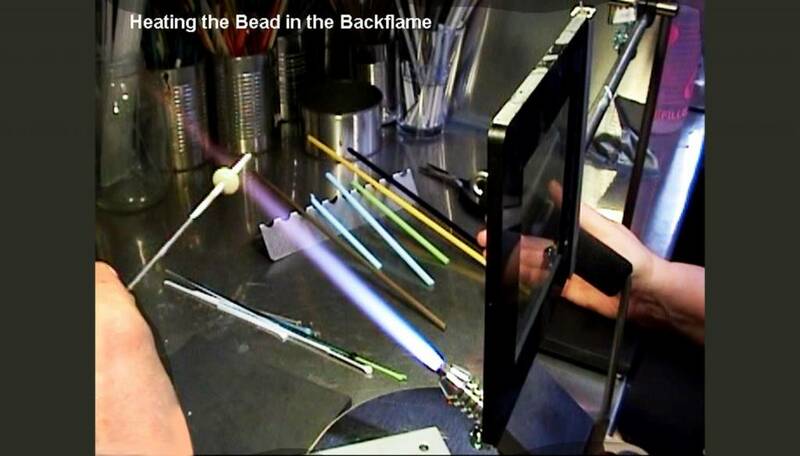 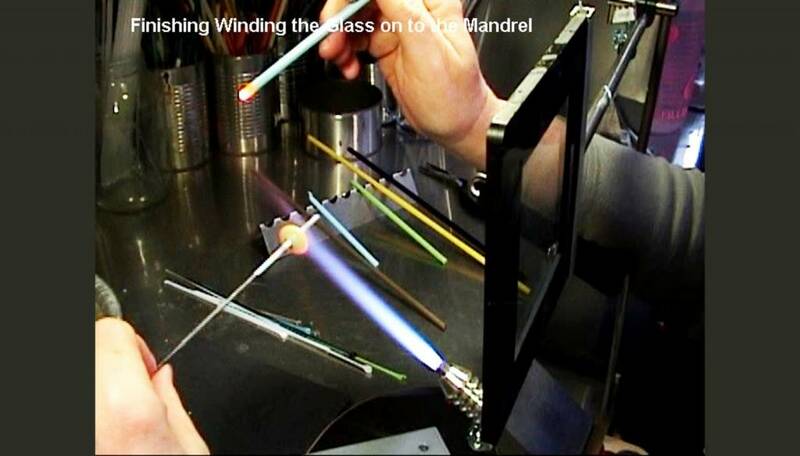 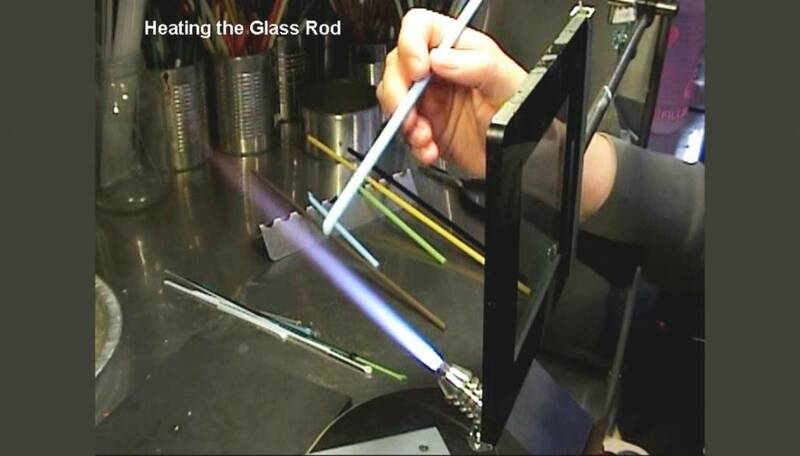 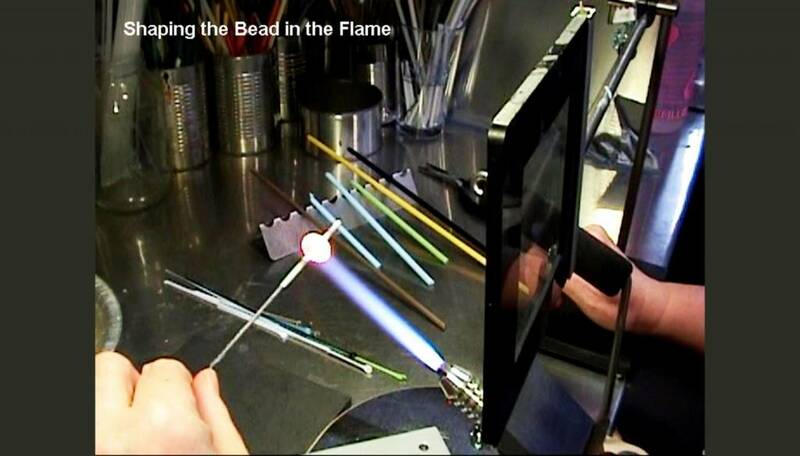 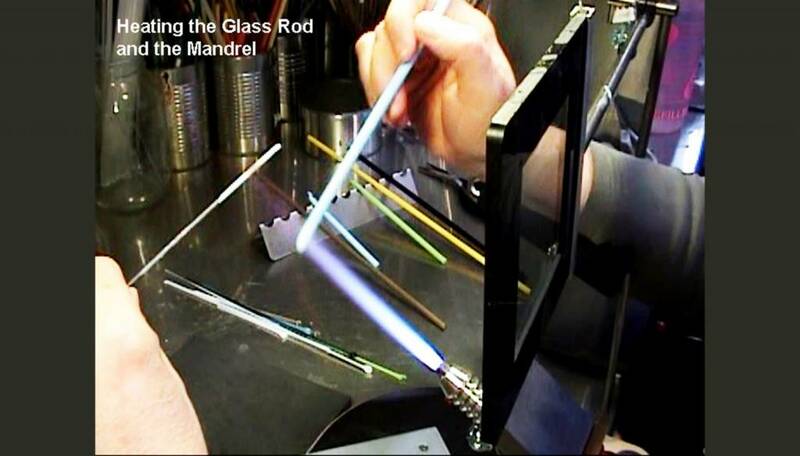 Here are several slides extracted from the video that show how a simple spacer bead is made in the torch. 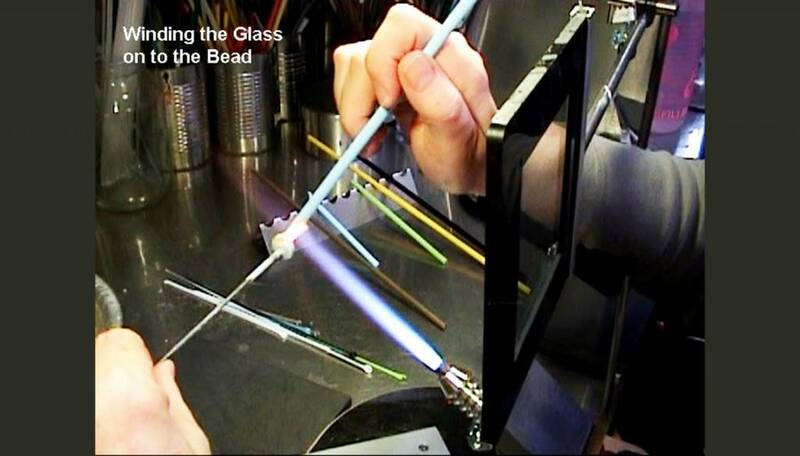 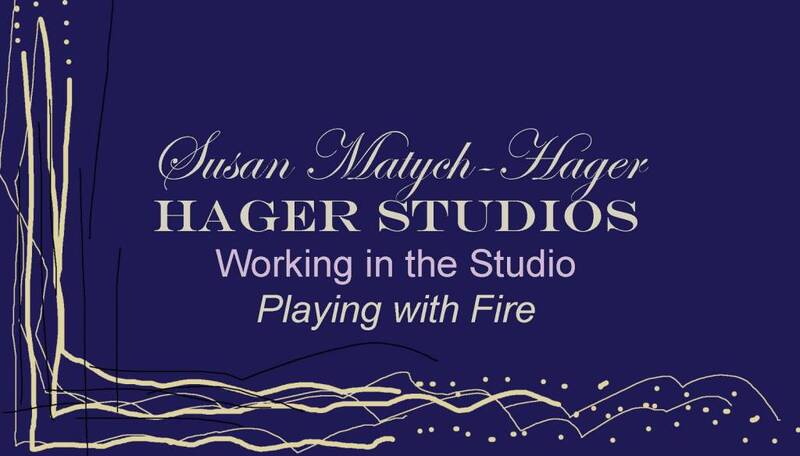 You can be assured that each glass bead made at Hager Studios is made by the artist, one bead at a time.